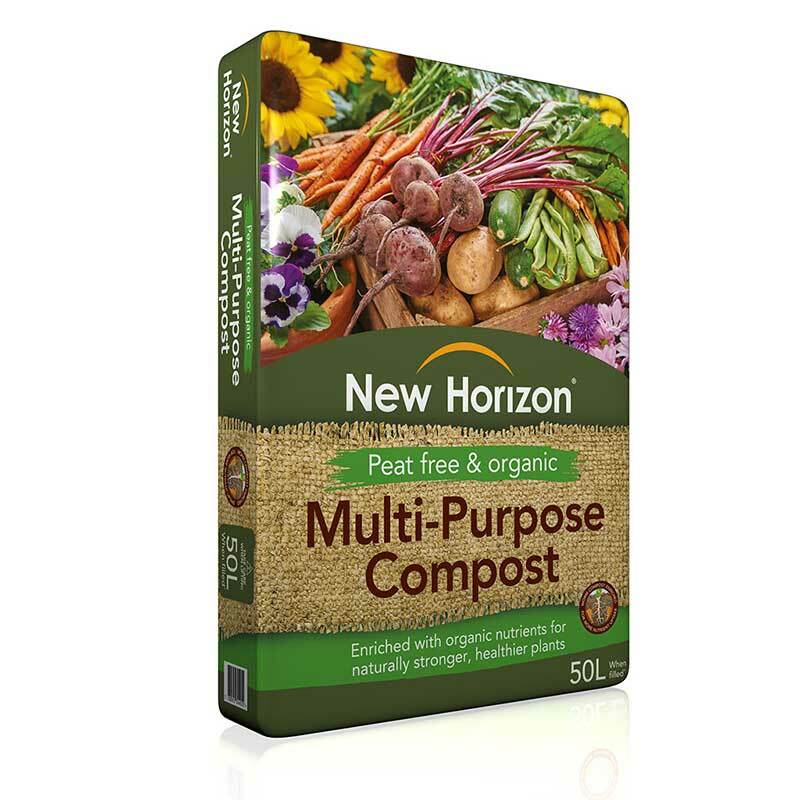 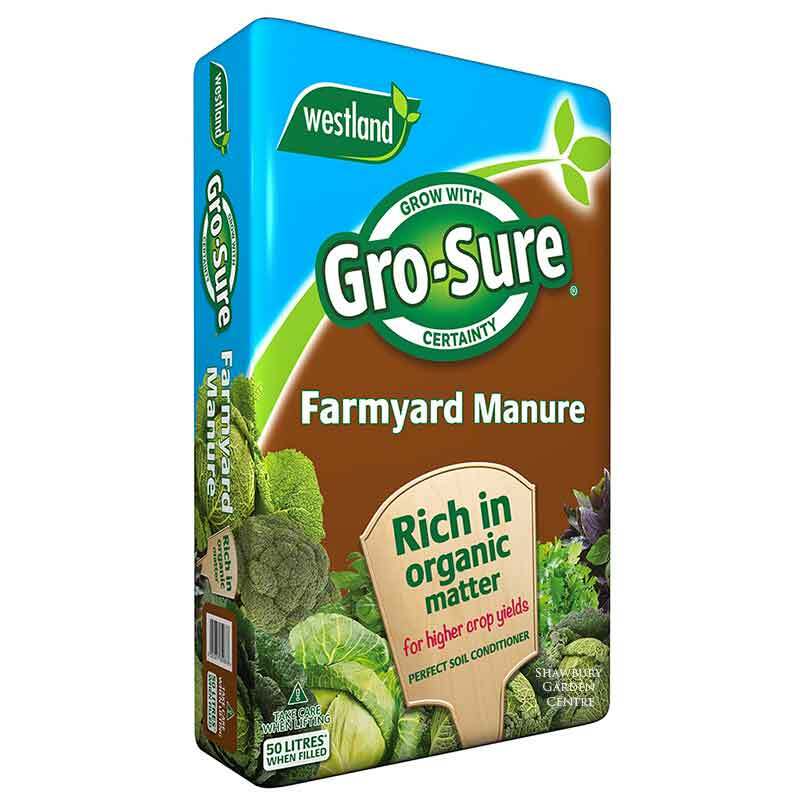 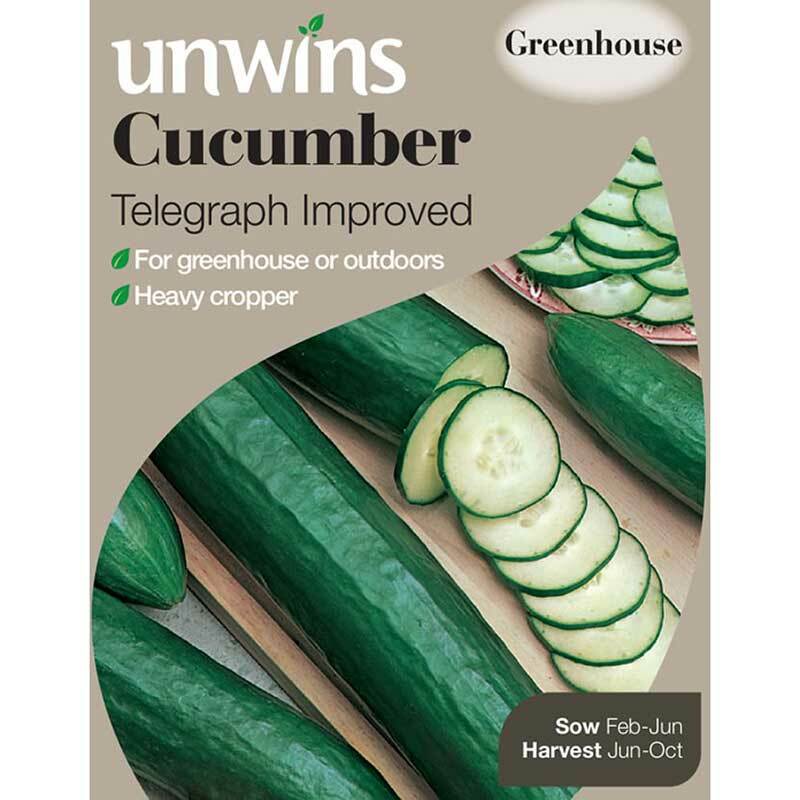 Approximately 20 seeds for sowing from April - May. 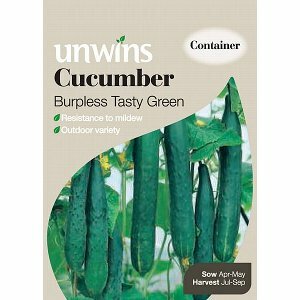 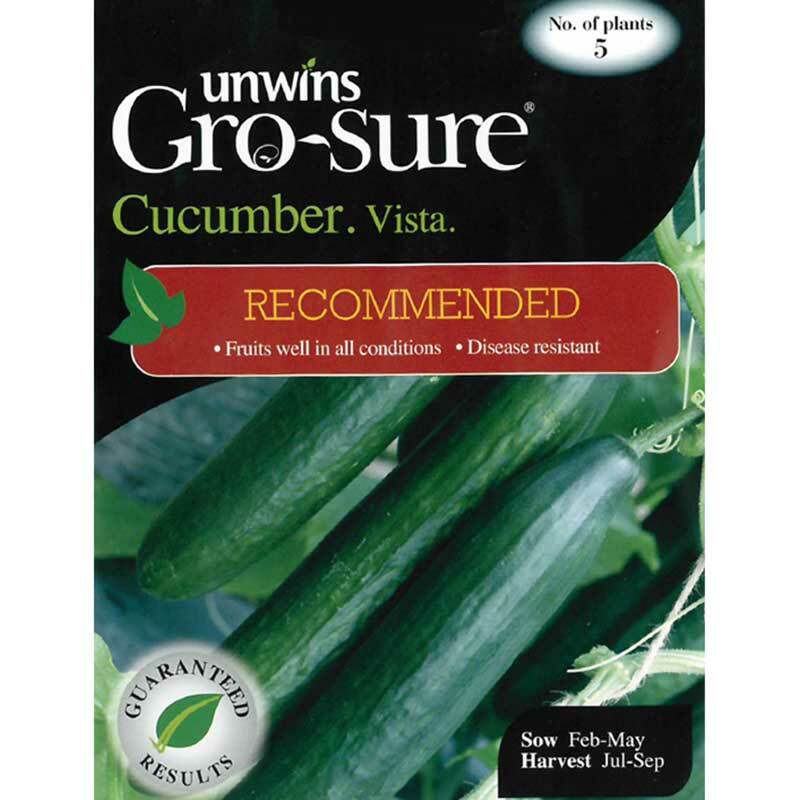 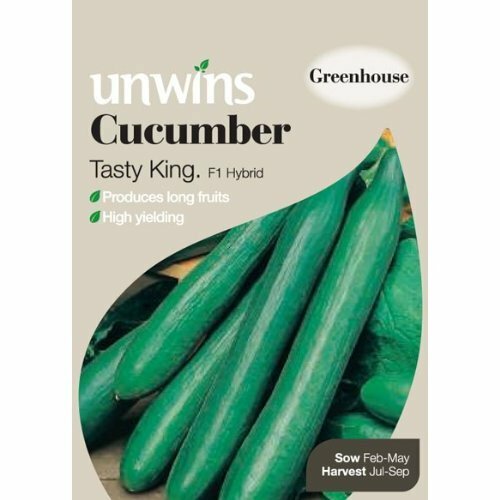 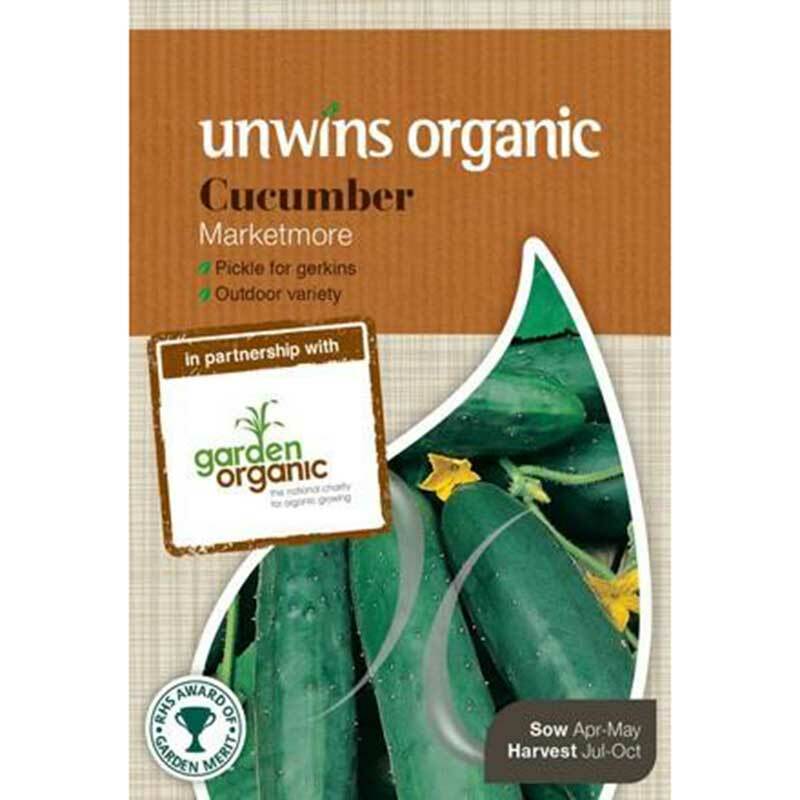 A heavy cropping outdoor cucumber, with a flavour many people prefer to that of greenhouse varieties. The cucumber fruits can be sliced into salads or if harvested small enough, pickled as gherkins.